Hotel Val di Sole in Mezzana-Marilleva is a 3-star superior hotel that offers a real taste of Trentino. The hotel is situated in Trentino, at an altitude of 950 m a.s.l., in a central location. Mountain-style furnishings will make your stay unforgettable. 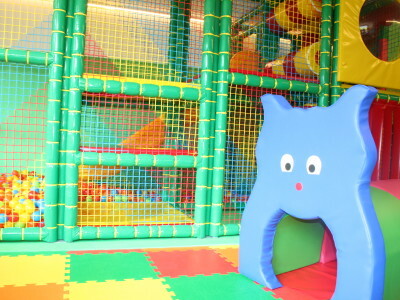 The games at the hotel doubled, with the new playground and the perfect playroom for children aged 3 to 12 years. As soon as you get here, the stress of daily life will vanish immediately!